President's Message: Welcome To The 2018-19 Season! HELLO PSMHA FAMILIES AND WELCOME TO THE 2018-19 SEASON!!! Thank you to everyone who has participated in the evaluation weekends for making the weekends run smoothly. For those evaluating this weekend we wish you a great tryout. We are extremely excited to have four female teams this year, as well at 8 teams in our Initiation group, which speaks to the hopeful growth we will see over the next few years. A new initiative we will be rolling out this year is Novice Power Skating developed and led by Dave Schultz. This is intended to help with our Grassroots Development with the added bonus of giving some helpful hints to the leaders of our Novice groups, our Novice Coaching Staff. The program will start October 6 with further details to be provided to the Novice families very shortly. Lastly, we wish to send our sincerest thanks to all of the Coaches and Coaching Staff who have once again volunteered their time to assist with making this season the best PSMHA season yet. Should you need anything throughout the season please do not hesitate to contact your Division Director. Tickets are now on sale for the PSMHA Halloween Cabaret. Tickets are selling fast and already 75% sold. All proceeds will go to PSMHA to support further programming within the Association. PSMHA is pleased to be partnering with Cindy and Marco Ricci, the owners of Boston Pizza Emerald Park for the 2018-19 season. The Ricci’s have made a generous offer to our association that will see each registered player receive an exclusive PSMHA 15% discount card that can be used at Boston Pizza Emerald Park. In addition they have provided us with Player of the Game awards that will be handed out to our players during the season and during our association hosted tournaments and events. They have also offered some additional team fundraiser opportunities that will be shared with team staff in the upcoming weeks. Part of the PSMHA mission is to foster a community spirit among it’s members, supporters and teams. This is an example of that community spirit and how one of our local businesses is supporting our association and initiatives we are working on. On behalf of the PSMHA Board of Directors and the families that make up our association we would like to extend a big thank you to the Ricci’s and Boston Pizza Emerald Park for your generous donation. PSMHA has added a team of senior officials to help develop young officials and ultimately build confidence and skills in officiating. A committee of ten supervisors will be around the rinks this season doing on and off ice supervisions. The goal of this new supervisor committee is to assist first and second year officials to learn proper procedures, proper positioning, and to build an excellent group of officials within the PSMHA. SportsEngine has added a new feature to their mobile app called Team Chat. Nowadays, most are using an iPhone or Android based smartphone which makes group SMS texting not a viable option for team messaging solutions. Most teams will add extra apps like Team Snap or What's App to their team management tools to get around this. SportsEngine has added the Team Chat feature to their feature rich mobile app to help keep you in the loop on your child's sport life. Team Chat is available on the SportsEngine mobile app version 5.9 or higher. If you have not updated the app since last season, you will need to do so in able to access this feature. 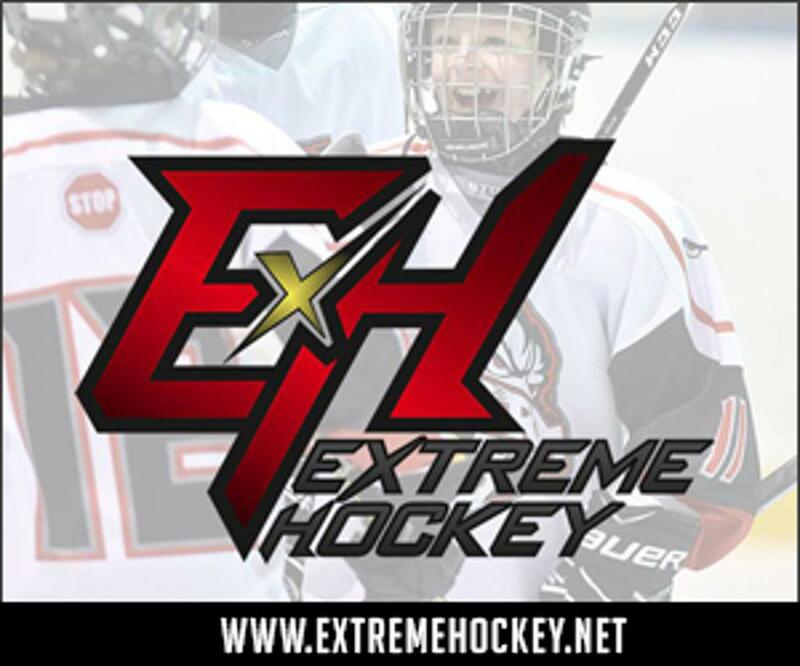 The Parents and Athletes page has been updated on our website to include frequently requested information and forms such as Injury Report and Return to Play Forms, Parents essential SportsEngine How-to's, Respect In Sport access and Hockey Canada's Long Term Player Development. 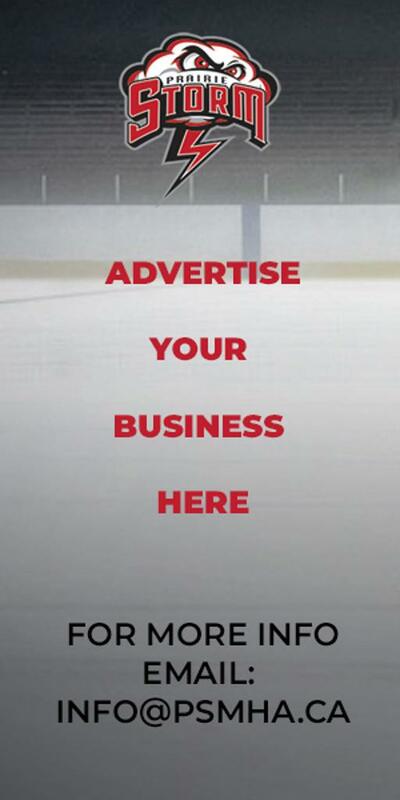 If you have feedback or suggestions on information that you would like to see on this page, contact web@psmha.ca.